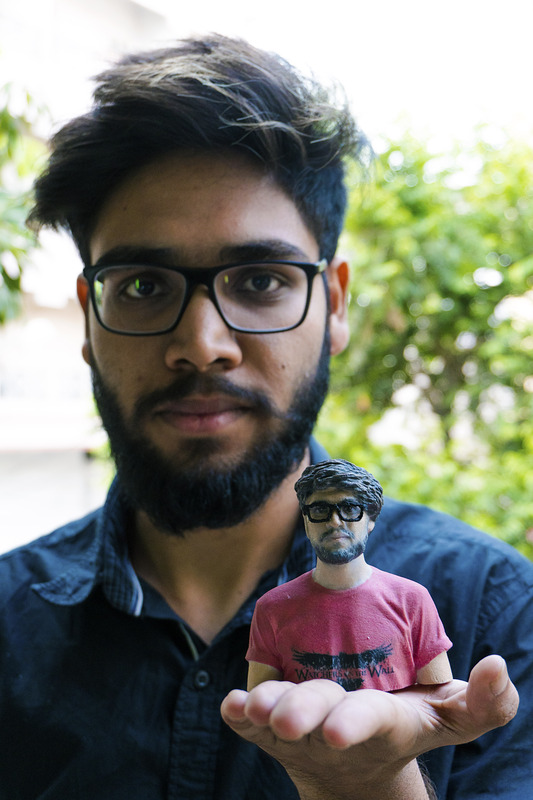 "Sculptme3D uses best state of art innovative technology and to bring the best out of everything we use digital and traditional workflow to create lifelike 3D figurines of you, your loved ones and your special memories"
Present day selfie-obsession in men and women can easily be dedicated to that inherent human trait love for self! This obsession is also a representation of that relentless urge to memorize every single event of life and capture everything happening around us, day in and day out! 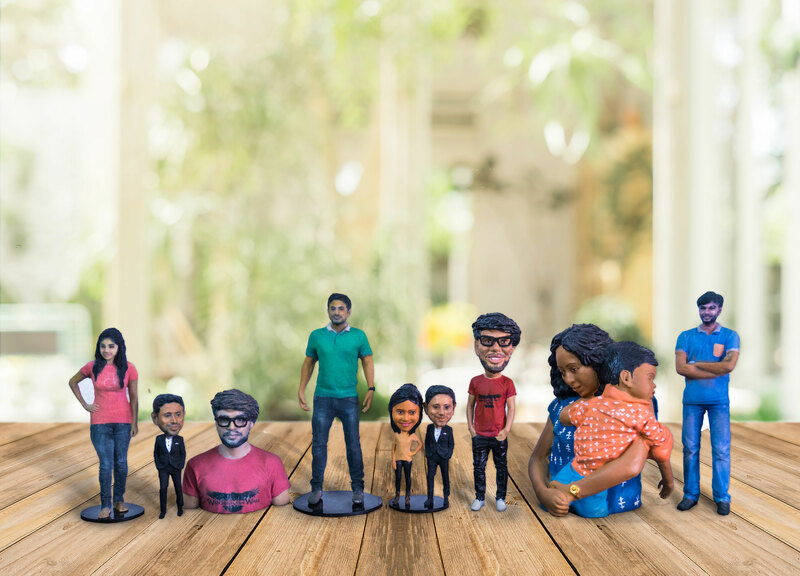 SculptMe3D salutes this spirit and is committed to take this intrinsic human fascination further, by way of our incredibly distinct and futuristic product – 3D figurines! 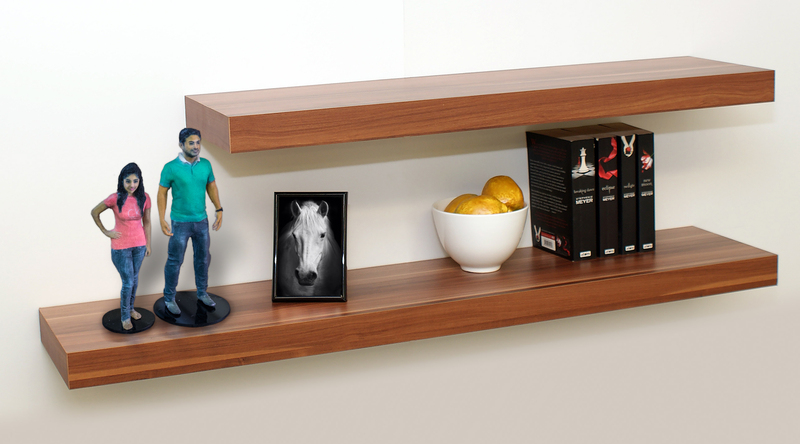 Getting your 3D figurine at SculptMe3D is just a matter of some steps. All we want from you is either the images of you wanted to be transformed into a 3D Selfie. 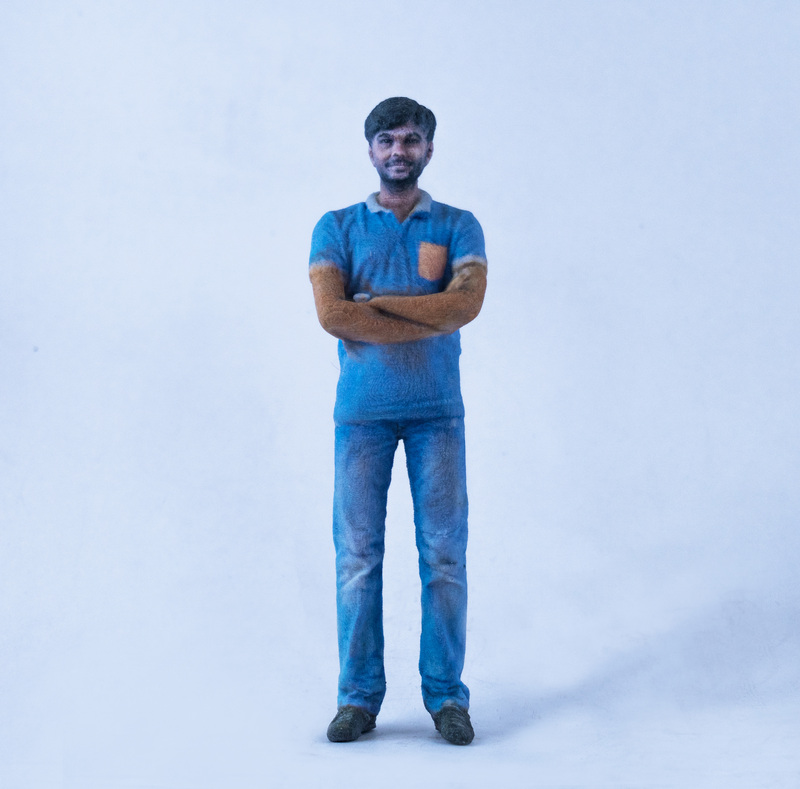 Our technical experts, who possess vast experience in producing a 3D selfie, uses your images to craft a 3D figurine. 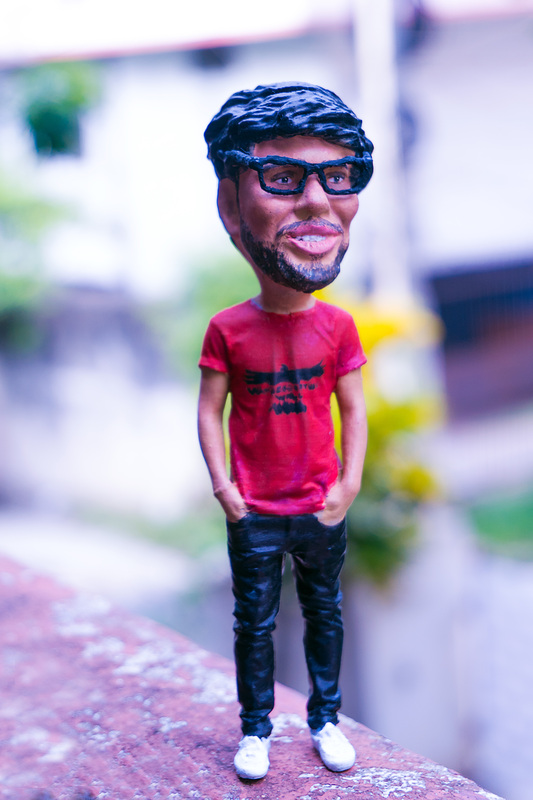 Then we wrap up your desired 3D figurine and send it to you. We design you in a 3D program from scratch for that we would be requiring multiple photographs of you. Avoid low light & low quality photos. We understand your love for your pets. The design process is same as photo processing. Bags, backpacks, laptops etc. suits great if you would like to have them. Avoid glasses for both the process, if required we can reintroduce them in our 3D program. Accessories comes under extra cost. 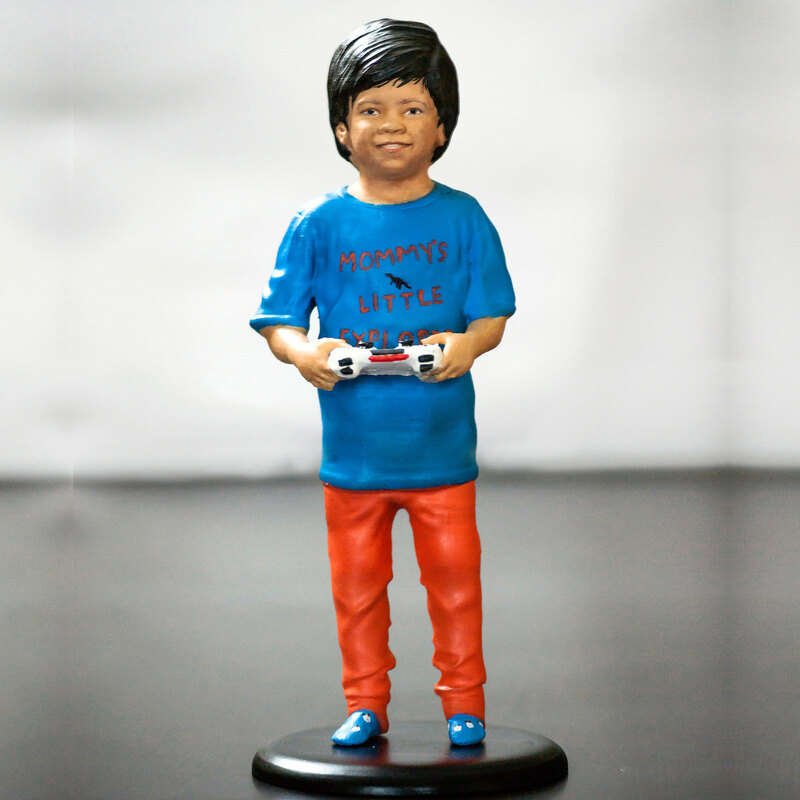 "The service was great, Sculptme3d did a great job in making a 3d figurine of my son. It was very easy to communicate with them to what detailing i wanted, i got it delivered on time. "The perfect present to my nephew's 1st B-day. It was amazing to the minutiae detail on the figurine. I got two things done and both turned out to be awesome. Service was good, and got the figurines on the expected time even on the short notice. 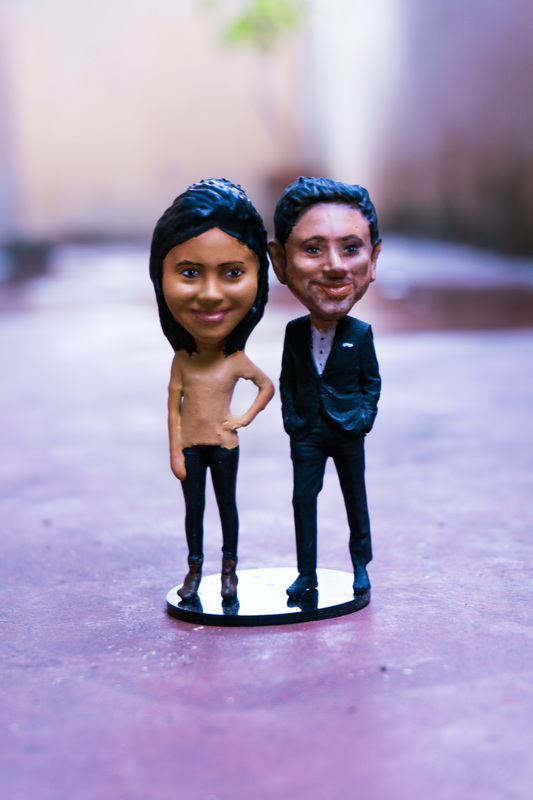 Thanks Guys you are awesome"
3D figurines are rightly seen as the next ground-breaking innovation to the existing selfie addiction. This is an outlandish way to enliven your life's occasions in an elegant fashion. Thanks to the technical advancements in print media, we can bring any of your ideas to reality, something which was a remote thought earlier. 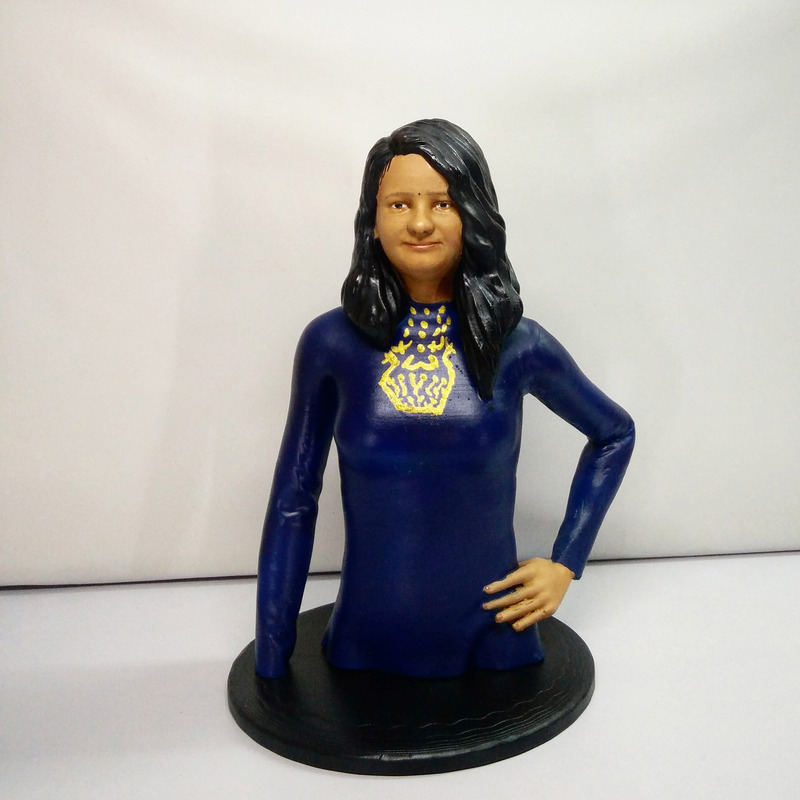 So while our services are all up to carve three-dimensional statutes for anything you want, you got an unlimited prospect to tap your creativity and to expatiate any event of your life into a 3D figurine. So far, photo-albums and video CDs have been the best journals to cherish the memories of special moments and loved ones. Now here is a livelier form that helps you in retaining your life's sensational moments and craft memoirs through 3D figurines. Whether it is your personal achievement, a best friend's wedding, the expectancy period of a mom, baby birth, kids in action or your role model, each is a chance to get crafted into a 3D memoir. 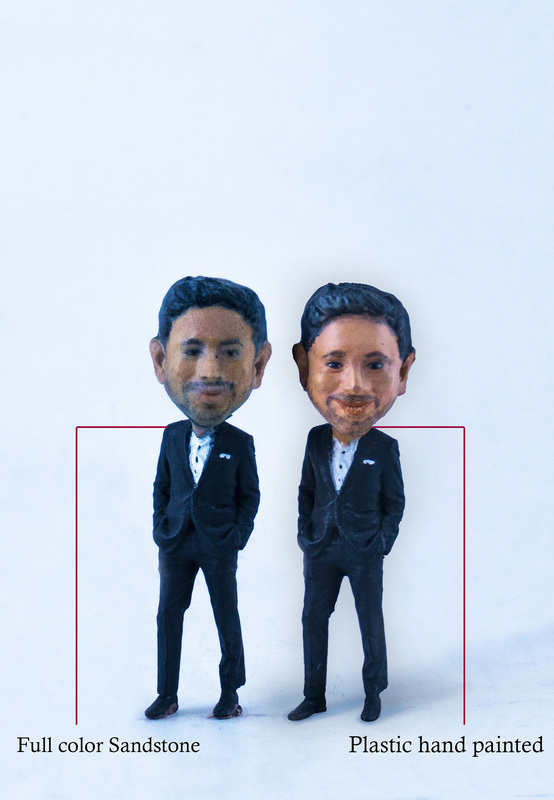 Our design and development precision makes sure that you get the most neatly sculpted 3D figurines to rightly speak for the special events and people, always!